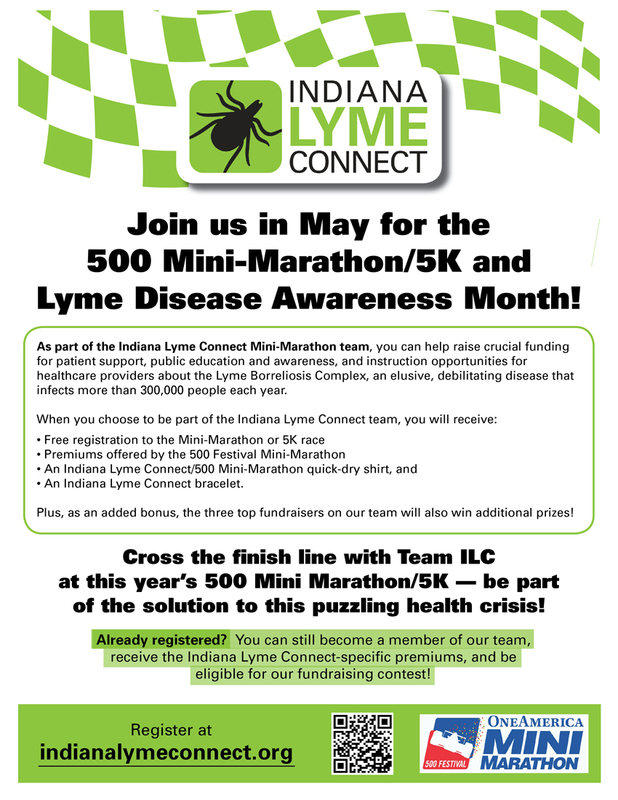 The following are some examples of the actions and events undertaken by ILC to further Lyme awareness in Indiana. Supporting patients and educating the public about Lyme disease are two actions that often go hand-in-hand. 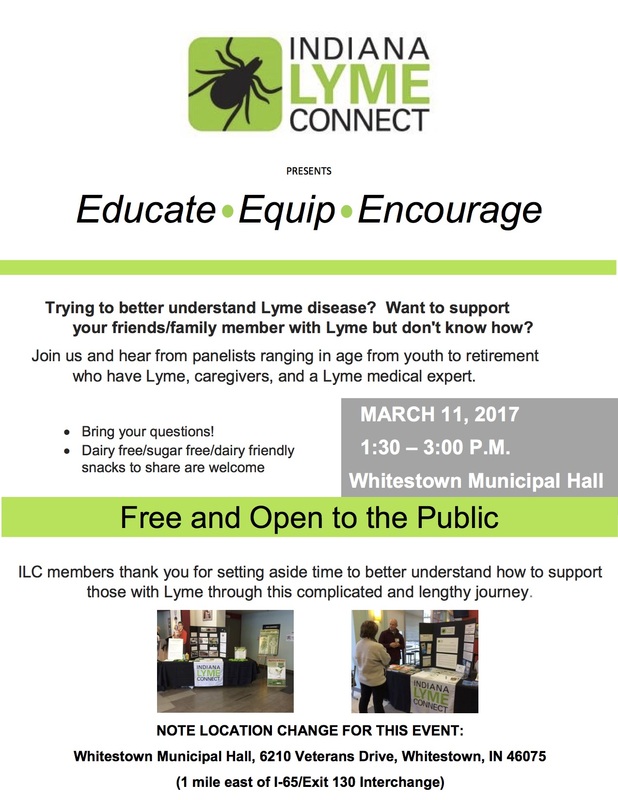 In addition to the monthly support group meetings, ILC also periodically sponsors events such as Lyme patient and physician panel discussions that are free and open to the public, and designed to foster an understanding between those dealing with Lyme and their families, friends, caregivers, and larger communities. Click on the video below to see a portion of a panel discussion that took place in March of 2017. 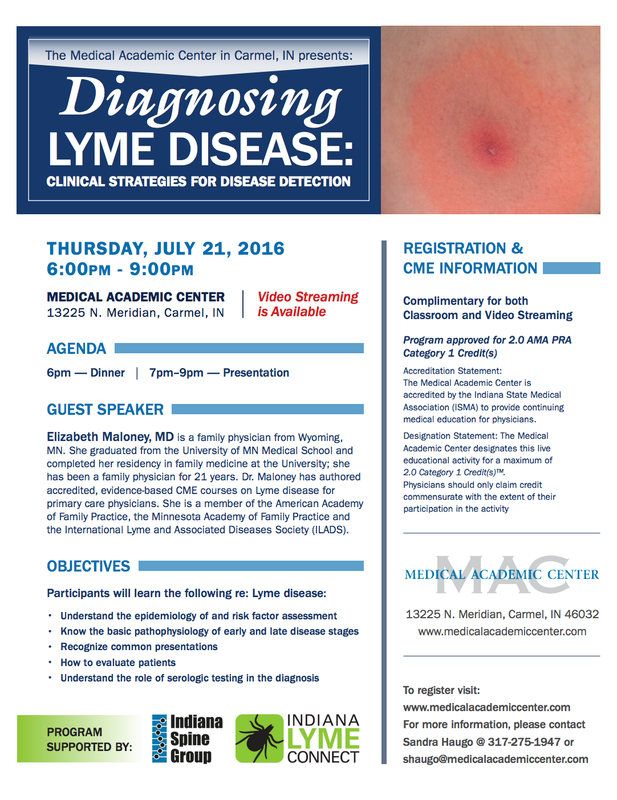 Similarly, ILC will occasionally sponsor screenings of the Lyme-centric documentary Under Our Skin, as well as its follow-up film Emergence. These screenings are provided as a free educational service to the public – whether they are a standalone event or as part of our monthly support group meeting. If you would like to schedule a presentation, request an ILC booth or Lyme information for your event, please contact us to make arrangements. Finally, since 2016, ILC has taken part in the OneAmerica Indy 500 Mini-Marathon through its sponsorship of Team ILC. 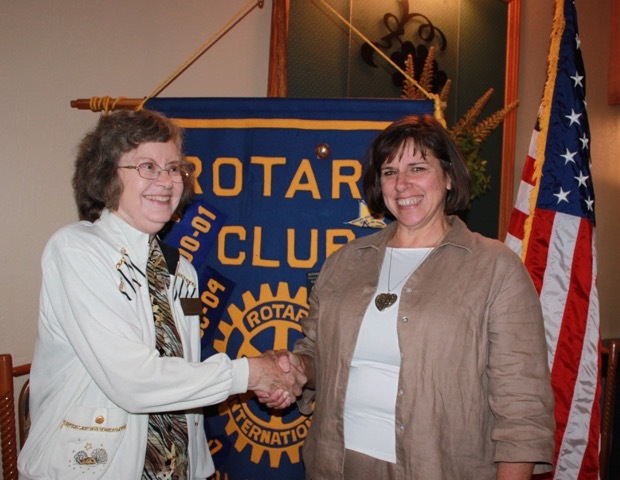 By registering with ILC and taking in pledges, runners and walkers help us garner donation to fund our educational and outreach programs. For more information on join Team ILC for the 2019 OneAmerica Indy 500 Mini-Marathon, stay tuned to our homepage for announcements regarding registration. Healthcare professionals and government agencies can have a synergistic relationship when it comes to understanding and furthering dialogue on public health issues. In the best exchanges, a government agency will provide rules and regulations that are influenced by the knowledge of the healthcare community – all with an eye to better serve the public. In service of its mission and the public, ILC provides information to both healthcare professionals and government officials in an attempt to offer a clearer view of Lyme disease and other tick-borne illnesses, and, hopefully, foster a more open-minded dialogue about the true danger and scope of these diseases. In addition to connecting practitioners with online CME courses about Lyme, and offering a stipend for professionals wishing to attend the annual ILADS conference, ILC also periodically supports and/or sponsors live education events that are led by Lyme-experienced physicians, and aimed at informing physicians about a range of Lyme-related topics. Stay tuned to our homepage for information about future live professional education events. Indiana Lyme Connect’s approach to government agencies and elected officials is very similar – provide up-to-date, evidence-based information for the entities and officials to analyze and synthesize into Lyme-centric public awareness campaigns and policies. As a non-profit organization, ILC cannot (and does not) engage in hands-on creation of public policy through lobbying activities. Rather, we offer data and experiences to government officials and entities in hopes that they will both better understand the escalating threat of Lyme to their constituents, and realize the plight of those currently suffering with the disease. 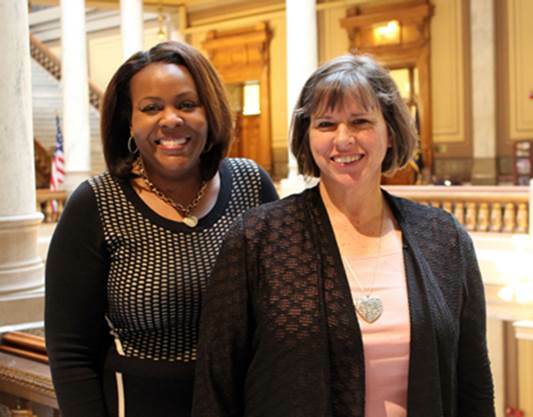 In March 2017, ILC’s information efforts began making headway with the passage of the first Lyme-focused House Resolution (HR55) in the state legislature. 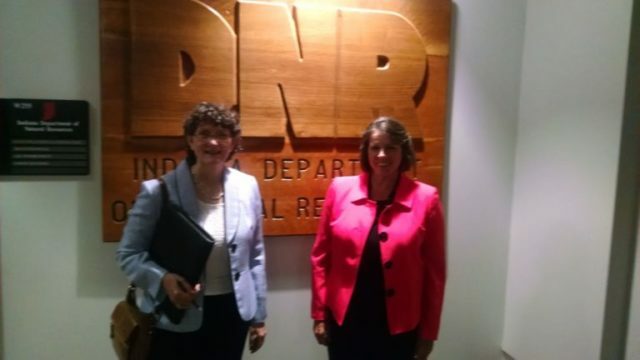 The Indiana Department of Health, the Department of Natural Resources, and the Indiana Hospital Association graciously met with ILC for discussions regarding awareness of tick-borne diseases and prevention in Indiana. Coming out of the meetings, all parties agreed to pool resources, keep data updated, and increase education efforts to ensure that Indiana residents are better informed about and protected from tick-borne diseases. 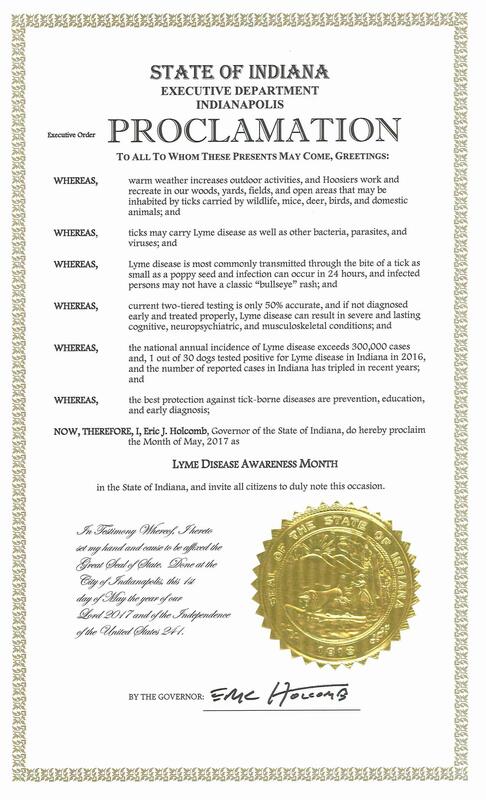 The year 2017 also saw Government Eric Holcomb declare the month of May as Lyme Disease Awareness Month – the first time that the state government had officially and publically acknowledged the disease (proclamation pictured at right). This declaration opened the doors for both public and professional dialogue around Lyme, both in the media and in the halls of government. These efforts are ongoing and always evolving. To help assist our efforts to support Lyme patients, and increase awareness, education, and understanding of Lyme disease and other tick-borne illnesses, please consider getting involved by donating or volunteering. Together, we can prevent Hoosiers from contracting Lyme and ease the suffering of those who are already living with it!